Pavel Svoboda is a Czech Christian Democrat MEP from the KDU-ČSL party, affiliated to the European People’s Party (EPP). 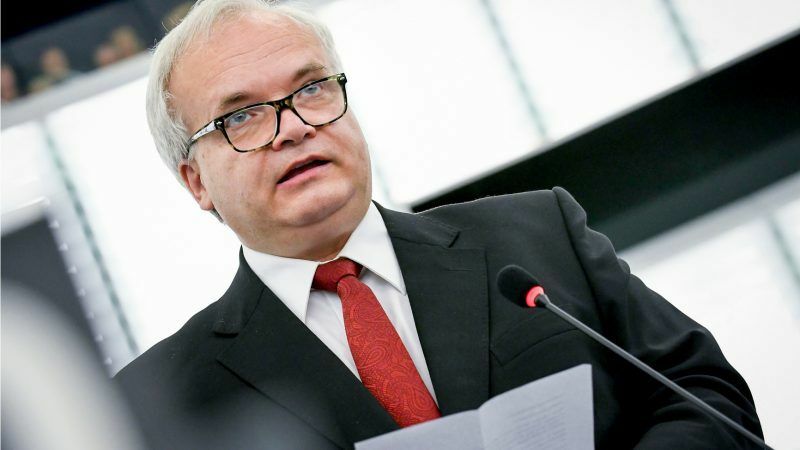 In 2017, he was reelected as the Chair of the European Parliament’s Committee on Legal Affairs (JURI). 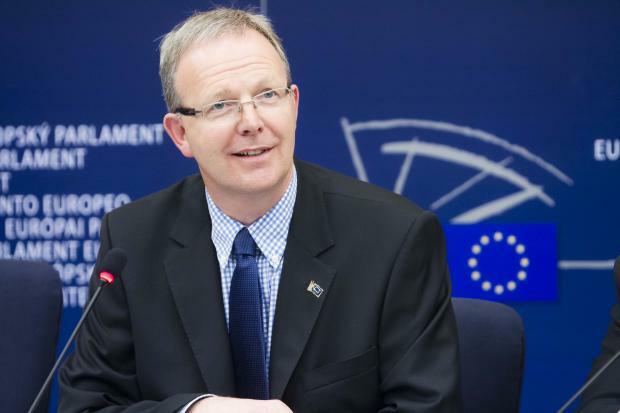 He spoke to Lukáš Hendrych, from EURACTIV.cz (click here to read the original interview in Czech language). The European Parliament rejected the proposed text of the copyright directive that was voted on in the JURI committee. What does it mean for the legislative proposal and what do you think about the European Parliament’s stance? The plenary session applied the mechanism under article 69c of the Rules of Procedure of the European Parliament. According to this provision, one tenth of MEPs can ask the plenary for a confirmation of the negotiation mandate previously given by the Legal Affairs Committee. In this case, the mandate was not confirmed, and the text approved in the committee will be discussed again in September. However, it does not mean the end of the reform at all. 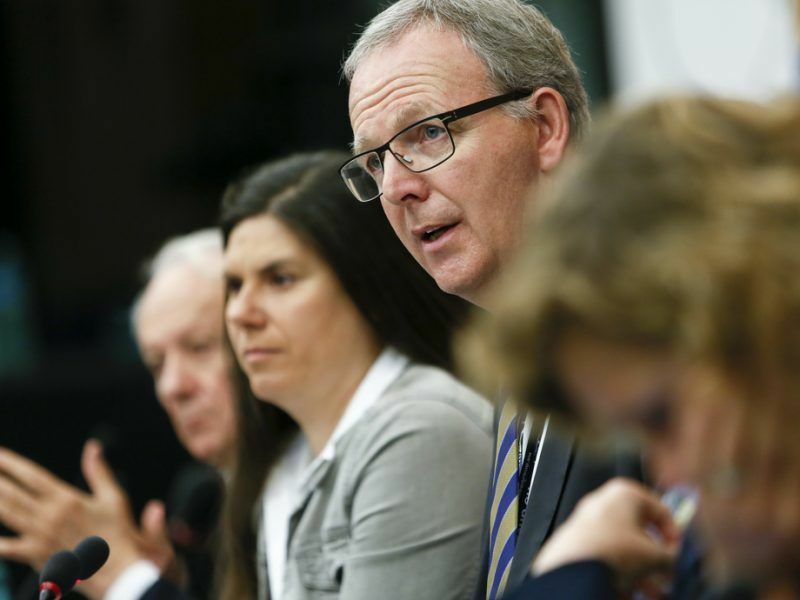 A final parliamentary mandate for trilogue negotiations will be known in September. Due to the proposal’s controversy and rather close voting in the committee, I guess that the Parliament made a right decision when it allowed all MEPs to express their views after the summer holidays. As you said, the Legal Affairs Committee (JURI) approved the former proposal, although the Parliament voted against it. Why such a contradiction? It could be related to the fact that JURI is one of the smaller committees, so it is not so proportional to the EP with 751 MEPs. For example, article 11 of the directive was approved in JURI thanks to just a single vote. In such cases, the plenary can very easily be against it. However, differences occurred also within political groups. The voting showed that MEPs who made a majority in JURI, did not gain sufficient support from other colleagues. I am talking especially about the liberal ALDE group. A majority of its MEPs voted against in the plenary, but its two MEPs voted for the proposal in JURI. As far as the S&D group is concerned, its MEPs were split in JURI and in the plenary, too. Do you think that the EU needs a copyright reform? Definitely, there is no doubt about it. It could be said that European copyright is stuck somewhere around 2000, it is made for satellite and cable broadcasting. It is not fit for the internet age. The question is how the new legal framework should look like. Two articles of the directive are the most controversial. You have already mentioned one of them – article 11, which should considerably strengthen the status of publishers. According to critics, the provision limits the free flow of information, because internet companies and search engines such as Google will have to pay publishers if they want to provide their content or share a link to it, so news articles should be protected by copyright, too. Is that right? Firstly, newspaper articles are already protected by copyright, so if you want to share or compile them you need the previous consent of an authorised person. News articles can then benefit from the “news law license”. It means that parts of an article can be used for reporting purposes to a reasonable extent, but only if you mention the author and the source. A link to an article on the internet without displaying any part of the text is already legal to share without the right holder’s prior consent according to the case-law of the Court of Justice of the EU. Do publishers actually need better protection? Personally, I prefer to protect publishers by a “presumption of representation of authors”. It is a solution proposed by former rapporteur Therese Comodini Cachia (IN). It can help publishers when it comes to applying the rights of authors of articles. I suppose – and Ms Cachia though the same – that we cannot reach quality and plurality of the press by adopting the article 11 as it is proposed. Indeed, experience from Germany proves it. An adoption of a similar legislation has led there to the deterioration of small publishers’ position. The small publishers are not so attractive for news aggregators and free licenses are not a solution for them. I talked to many publishers and they told me that they just need a better protection against Google’s misuse of its almost monopoly position in the field of competition law. So, you do not agree with the provision approved by JURI. I do not see any positive consequences for anyone in this version of the provision. I do not see the public interest in approving it, neither. As I said, I would prefer strengthening the status of publishers by the presumption of representation of authors. Can you be more specific? What does the presumption of representation mean, actually? The presumption allows publishers to simplify licensing and enforcement of copyright. Based on this assumption, publishers will be legally entitled to license their content or to enforce copyright with third parties, without the need to prove that they have obtained copyright over the content through a license or an employment contract from the authors – journalists of photographers. However, the right of authors and photographers will not suffer, the whole process will be just simplified. Another controversial provision is article 13, which targets online platforms such as YouTube by asking them to screen the content that users upload onto them. Their duty should be to identify an illegal content and to prevent it from being uploaded. What do you think about it? In this case I feel that there is a public interest. Online platforms such as uloz.to (one of the biggest internet storage in the Czech Republic) must actively participate in the protection of copyright. On the other hand, if there are doubts about the current wording of the article, whether it is a good compromise between copyright protection and fundamental rights, it is certainly legitimate to have further discussion about the exact wording of the provision. Is it even possible to reach such a compromise? In my opinion, we should think about the responsibility of online platforms. But we first need to know what duties the platforms should have and what consequences it will bring to users, SMEs etc. Unfortunately, we are not clear about it. What do you think about the upcoming negotiations with EU member states? There are quite big differences among EU countries when it comes to copyright reform. Will it be possible to find a common solution? I believe that it is now irrelevant to presume how the negotiation process will look like. We know that there have been long and complicated discussions among the Members States, like in the European Parliament. It certainly depends on the final position of the Parliament. Is it possible to finish the whole legislative process during this parliamentary term? As I said, we will definitely start negotiating and we hope to reach a deal as soon as possible. The Austrian Minister of Justice Josef Moser expressed in JURI that a deal can be reached already by December. More rifts have opened up in the European Parliament’s negotiations over a contentious copyright law overhaul after a new MEP stepped in to lead on talks.